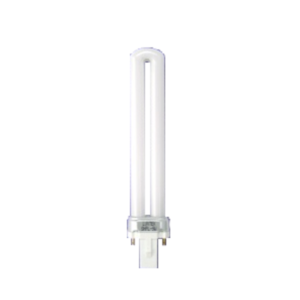 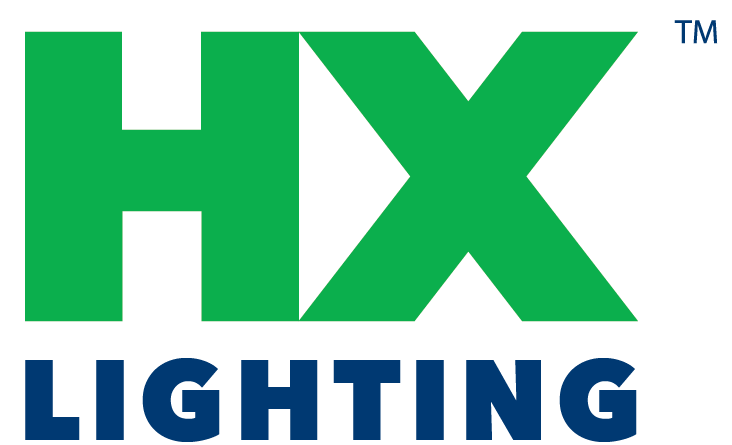 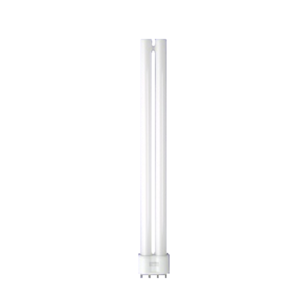 Compact Fluorescent Archives | HX Lighting, Inc. 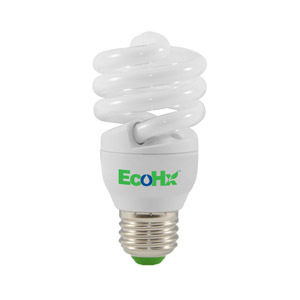 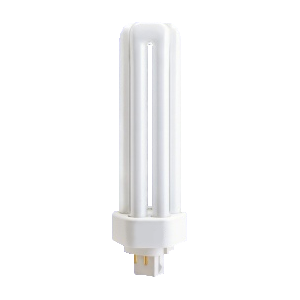 Compact Fluorescent light bulbs reduce energy consumption by 80% over incandescent bulbs while maintaining light output over a wide temperature range. 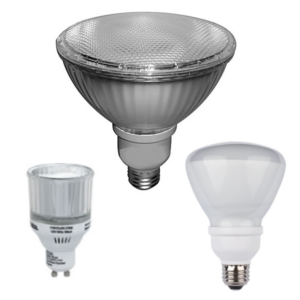 Electronic ballasts for instant-on, flicker-free operation and nickel-plated brass mounts prevent corrosion. 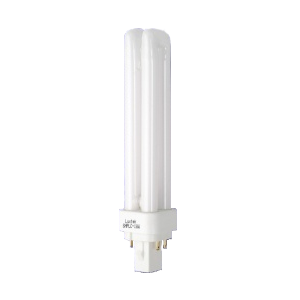 Suitable for indoor or outdoor use from -22 degrees to 122 degrees Fahrenheit.